Jet Hannigan is officially a free man. With his parole lifted he can finally do what he’s been aching to do, go after the only woman who will ever own his heart. He’s known where she is for months and has been impatiently waiting for the day he could reclaim her. 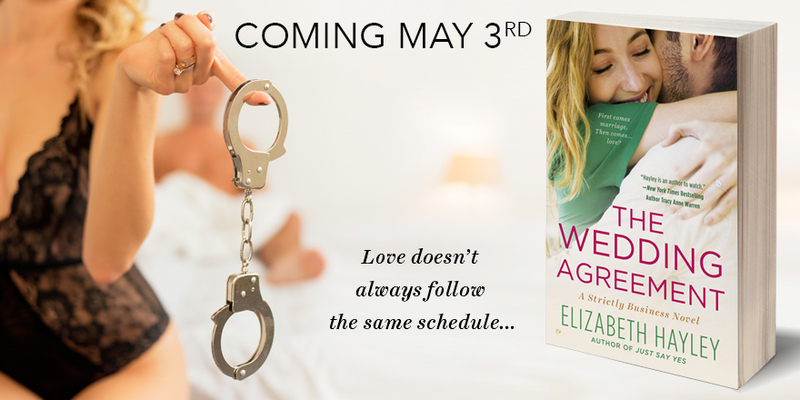 What he wasn’t excepting was to have to pull out the big guns and blackmail her into returning to Creswell Springs with him. 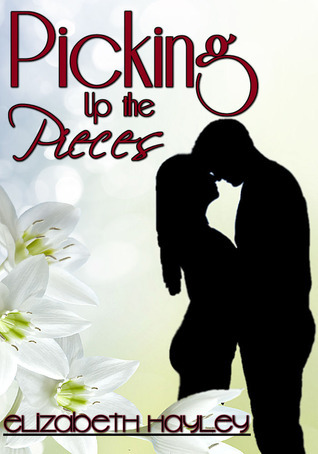 With everything going on with Flick’s boss, and the media circus surrounding the chaos, Jet thought the safest place for her was home where he and his brothers could protect her. 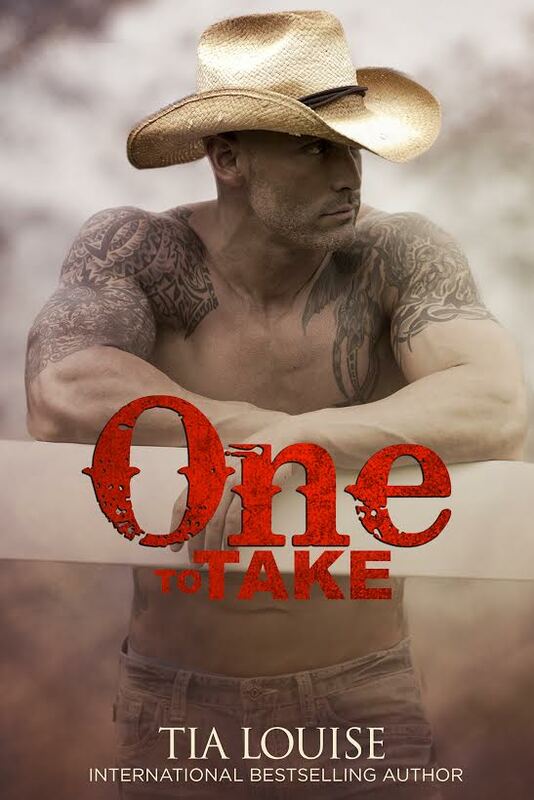 It is no secret that Terri Anne Browning is one of my automatic one click authors. I have loved each and every book I have read by her. She never fails to deliver a book that weaves together wonderfully dynamic characters, a fast paced story that never quits, and an overall outstanding reading experience that leaves me completely fulfilled and so excited for more at the same time. 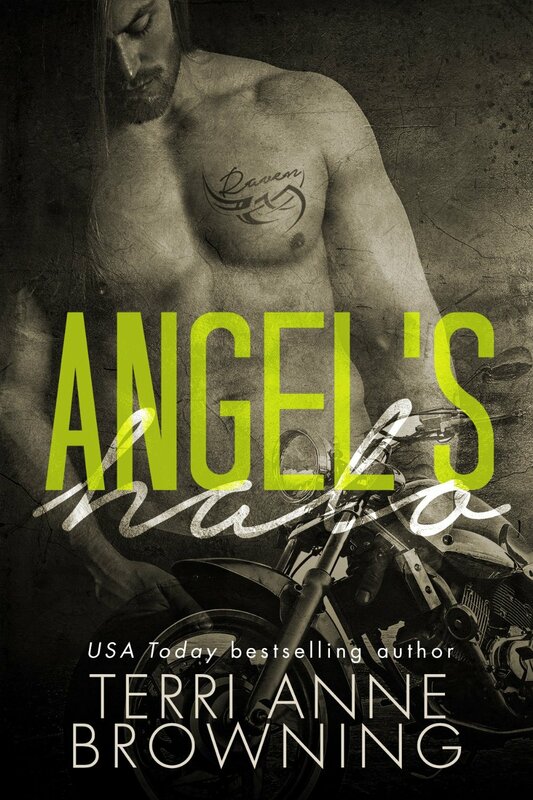 She first hooked me in with her Rocker Series, and she continues to hook me in even further with The Angel’s Halo Series. I truly can’t get enough of her books. Terri Anne Browning always gives me the right amount of everything in her books, and Angel’s Halo: Reclaimed was no different. This book was well-paced, action packed, and intense to say the least. It gave me a well thought out story that gave me so much of what I love about these characters, while also giving me one helluva second chance love story jam packed with emotions and feels that had my heart so invested in what I was reading. I got it all in this book with these characters. I got the action, the grit, the intensity, the feels and emotions, all the meltworthy moments and the moments that tugged at my heart again and again. I got all of that and everything in between, and I loved every bit of it because it just worked. Flick and Jet’s story was one that I needed and craved for so long, and it truly delivered in more ways than one. 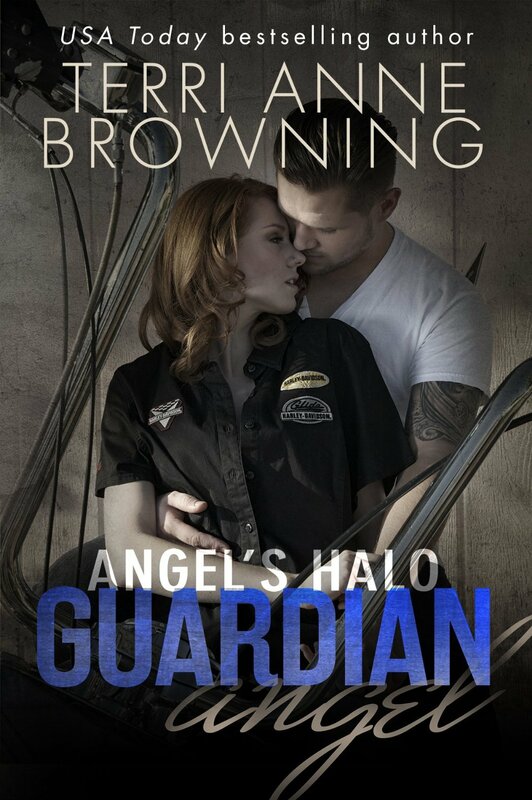 This book was a fantastic addition to this series, and I was thrilled to be back in Creswell Springs with the Angel’s Halo MC. If you haven’t read the other books in this series, then you really need to before reading this one to really get the full impact. (Plus those books are equally as outstanding as this one!) The world of this book is unique in the most fantastic way, and it never fails to send my heart racing in the most memorable way. Getting back with all these characters as I finally got Flick and Jet’s story was nothing short of wonderful, and I truly couldn’t have asked for anything more from this book. The story I’ve been waiting for. I have been wanting and practically craving Jet and Flick’s story ever since I read Angel’s Halo almost 2 years ago. Even when reading that book, I knew I needed more on Jet and Flick with the fantastic glimpses I got of their characters. I was so curious about both of their characters, what had lead them both down the paths they’d gone, and what would happen next with them both, especially with what happened at the end of Angel’s Halo. This story not only gave me the background and past of Flick and Jet that I’ve been wanting for so long now, it gave their present, and that present was emotional, consuming, and bursting with so much need from the both of them. 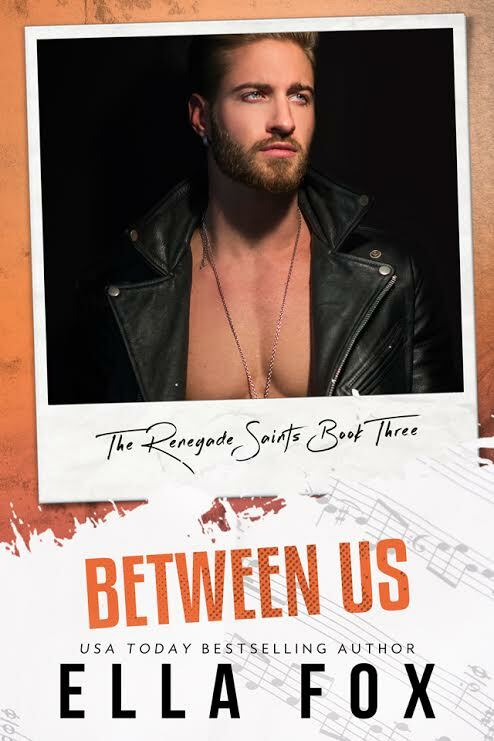 The story with Angel’s Halo: Reclaimed lets you journey with Flick and Jet from their tumultuous beginning, through their heart racing reunion, as he tries to win her back and show her that he can’t live without her. She’s hesitant as all get out, he’s persistent with a capital P, and what ensues between them is enrapturing to say the least. Flick and Jet completely stole my heart. I have loved Flick and Jet’s characters so much through what I’ve gotten from them in the other books of this series, and I fell even harder for them as I finally got into their heads in this book. They both have such strong personalities, such fierceness and determination to them, and they never failed to wow me with what they gave me. 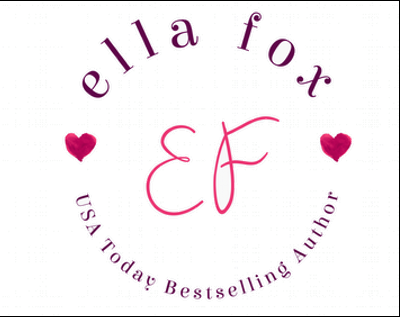 Flick is a girl who’s been through her fair share of pain and anguish, but this book finds her on the other side of it all stronger, more whole than ever, and determined to show that strength, and that’s when Jet comes racing back into the picture. 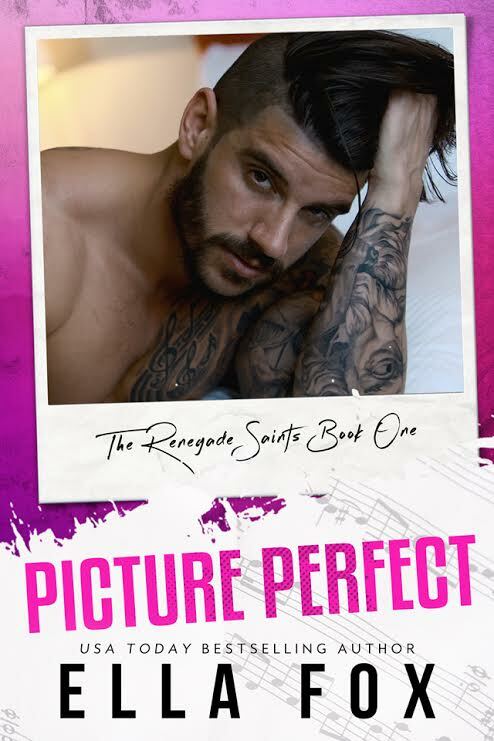 Jet is certainly a force to be reckoned with, and the one thing he wants in this world is Flick and to be given the chance to make up for the past, show her that he needs her, and to share what he’s always been feeling. 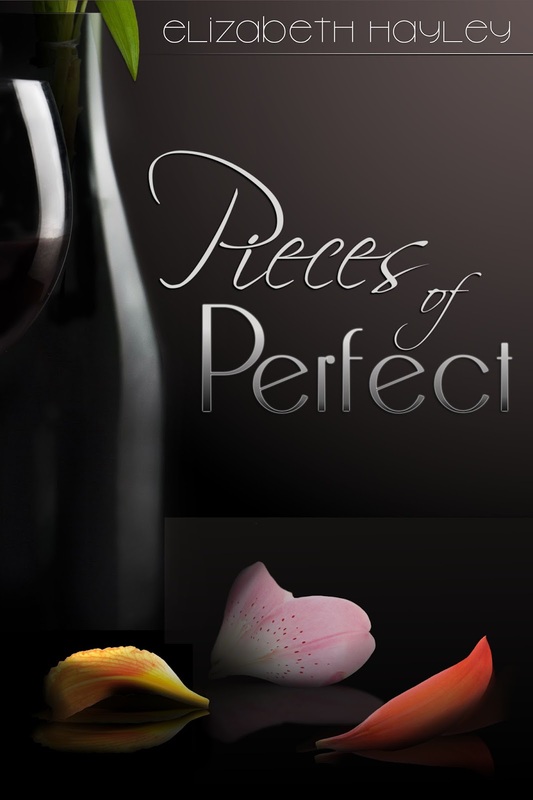 This book allows you to see them both at their most vulnerable, their most open, and you get to understand them both fully as they try to figure out what they’re going to do with all the feelings they share. All the emotions and feelings as Flick and Jet tried to put it all back together. This book was very emotional to say the least. Flick and Jet share such a past filled with pain, anguish, and hurt, and you’re there with them as they relive that. You’re with them as they see each other for the first time in years. You’re with them feeling and experiencing the varied and thoughtfully crafted emotion bursting from them as they are brought back together once again, and as they see if they can make it work and have a future together. 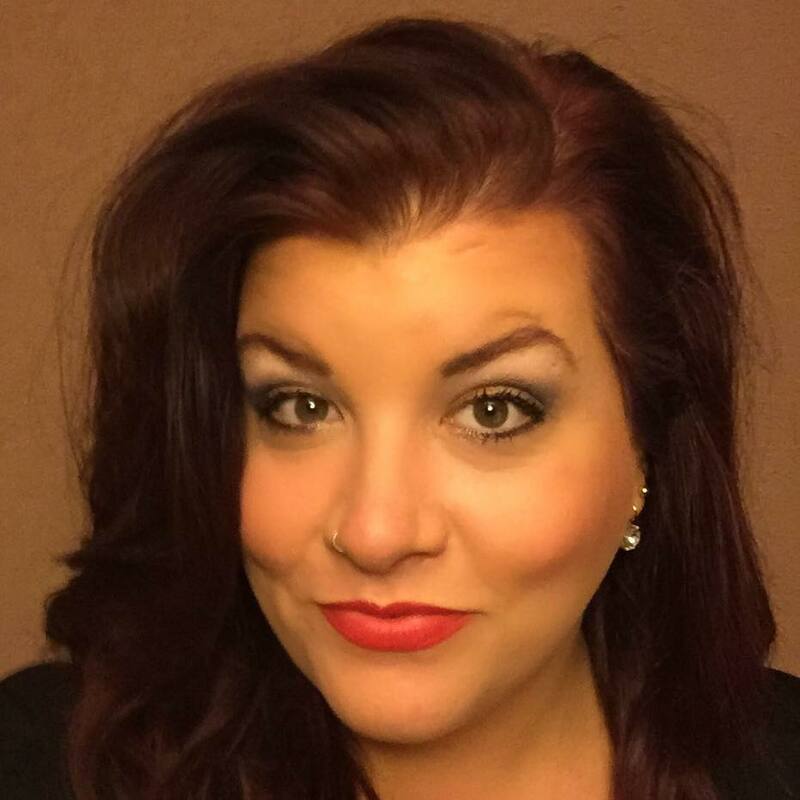 Terri Anne Browning creates those emotions and feelings so authentically, so viscerally, and in such a way that lets you feel and live and breathe every bit of what Flick and Jet do. You feel their love and their hurt, their pain and their hope, they depth of what they feel for one another and what they shared. You feel and live it all, and that connects you to them so fiercely, and it truly lets you get them and their emotional story in a way that has you believing and rooting for them all the way through. Non-stop action and intensity. 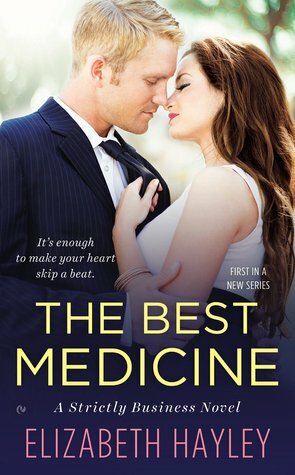 One thing I’ve come to expect and love from Terri Anne Browning is that her books are always action packed, and are sure to keep me hooked all the way through. Angel’s Halo: Reclaimed did just that. The events and truths revealed had my heart racing, my adrenaline pumping, and my jaw dropping more times than I could count while reading. I never knew where the next page or chapter would take me or Flick or Jet or anyone else, and that made the pacing of this book phenomenal. It had me on the edge of my seat right from the start, and had me beyond pulled into it all. I couldn’t put this book down, and the gritty, action packed story I got within its pages had me feeling and living it all in the most spectacular way through Terri Anne Browning’s vivid writing. The crossing of two amazing series. Angel’s Halo: Reclaimed brings together two of my favorite series in a way that had me realizing over and over again why I love these characters and their respective series whole heartedly. 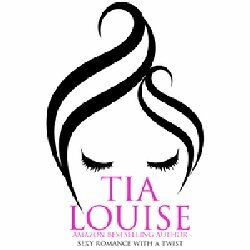 The way that Terri Anne Browning weaves together the world of both of those series is done in such a well thought out way that will satisfy you across many levels. 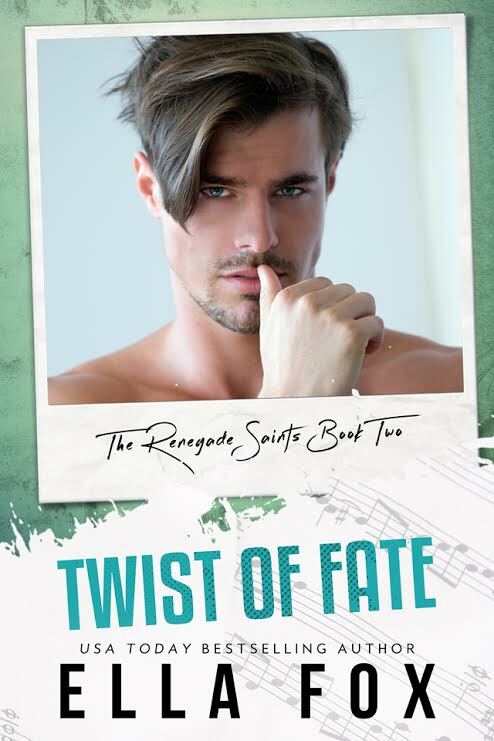 It will give you the best of what these series’ and these characters’ have to offer, and in the end you’ll just need more from them both because they’re both that captivating, that distinctive, and that extraordinary. Creswell Springs is the best place to be. 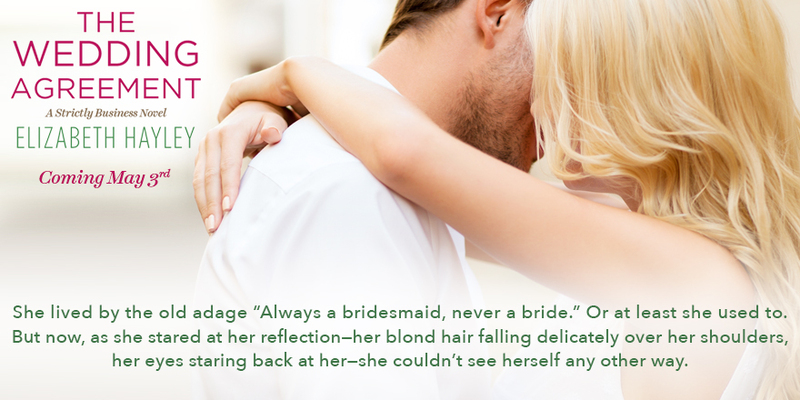 What I love about all of Terri Anne Browning’s books is how she not only gives you the main couple’s story, she also gives you a glimpse at the other characters of the book and what’s going on with them. Angel’s Halo: Reclaimed not only gave me Flick and Jet and their all-feeling story, it also gave me more of the other characters of the MC and the heart squeezing things that were happening with them. She balances it all perfectly, in a way that doesn’t overshadow Flick and Jet’s story, and gives you so much of what makes the other characters so fantastic to make the overall story more complete and satisfying. She updates you on them all, even lets you jump into their heads, and she teases you just enough about what’s to come with all these characters, and it all works fantastically. 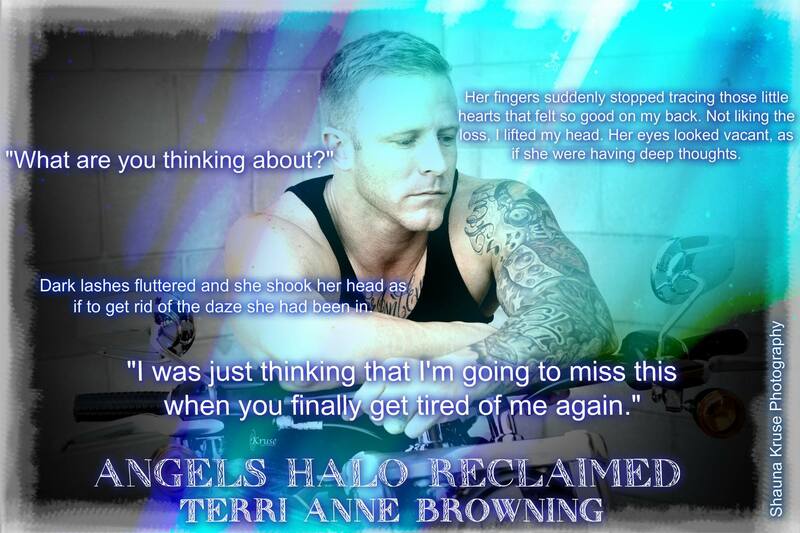 Angel’s Halo: Reclaimed reaffirmed once again why Terri Anne Browning is one of my go to author’s, and why I can’t get enough of her books, her unforgettable characters, and the mesmerizing, all-feeling, and seriously consuming stories they all give me. This book not only gave me a story that I’ve been wanting for years, it gave more of what I was already head over heels in love with from this series. 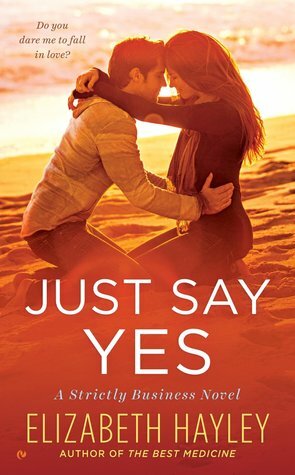 It was gripping, filled with passion, emotion, heat, and some serious feeling, and it packed a mesmerizing and breathtakingly emotional second chance love story I couldn’t get enough of. Jet and Flick’s story truly gave me it all. 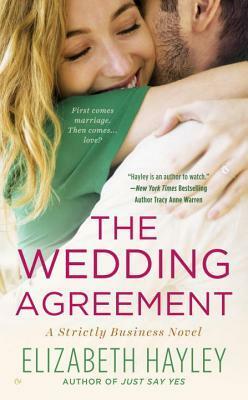 It allowed me to fall in love with their characters all over again, while understanding their shared pasts and presents. All throughout this book I was falling so hard under the two of them as they explored their second chance and all that came with it. The more I read, the more I needed these two to be together, and the more I needed it to all be okay for them. Their story isn’t easy, but it’s so worth it. It’s emotional and will squeeze your heart more times than you can count, but through it all you will know that what these two share is extraordinary and so worth fighting for. This was an overall outstanding addition to this series, and I am already looking forward to what’s to come in this series for all these characters. I need more Hannigan’s in my life, and I have no doubt that Terri Anne Browning will continue this series in a way that will make me love it all even more. 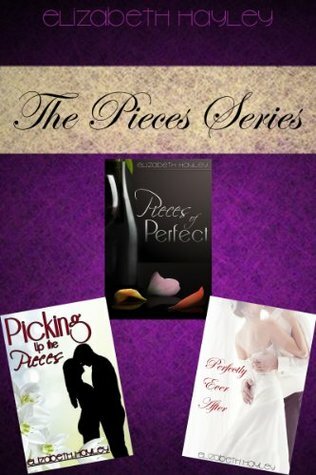 This was a true must read, and this series is not to be missed! Giveaway! Click below to enter!